General Medical Services is the term used to describe the very wide range of services and support that all patients receive from their General Practitioner (GP). The Health and Social Care Board (HSCB) is committed to working in partnership with the Public Health Agency, Integrated Care Partnerships, GP Federations and with GPs, to further develop the range and effectiveness of all general medical services provided to patients. The HSCB promotes safety and quality within General Medical Practices, for example monitoring practices’ achievement through the Quality and Outcomes Framework, a UK wide set of mainly clinical outcomes covering long term conditions such as diabetes. Using this evidence, the HSCB discusses with practices how patients’ treatment and care can be improved. The HSCB does not employ GPs. They are independent providers of services and are not employees, partners or agents of the HSCB. 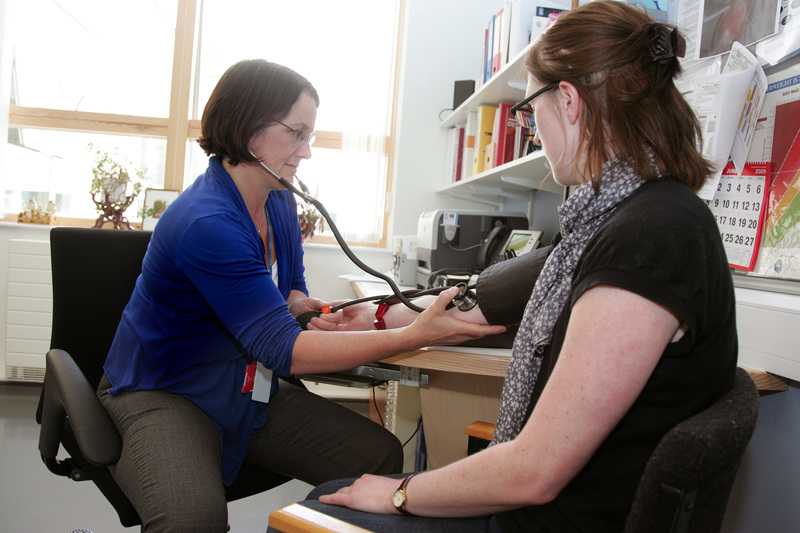 GP Practices are independent, small businesses, often operating from their own premises. They have a responsibility for employing their own staff including doctors, nurses, receptionists and healthcare assistants. The service works alongside other healthcare professionals such as district nurses, health visitors and social workers which are employed by Health and Social Care Trusts. Find out more about the GP Contract. Facts and figures on GPs and Practices – updated 20 February 2017. General Practice is not immune to the pressures being experienced across the wider health and care service. With a growing and ageing population, increase in long-term chronic conditions, the work is becoming more complex. These factors coupled with an aging GP workforce and changing expectations of younger doctors are creating many challenges. More about developments in GP services. A range of programmes and initiatives developed and implemented by the HSCB and our partners to help improve GP services. More about investment in GP Practice. The creation of the federation model has been led and funded by GPs themselves.